Television and film director who is best known for his work on the soap opera series Koshish ...Ek Aashaa. He also directed a number of episodes of Miit and Manzilien Apni Apni. 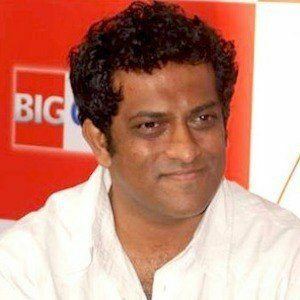 He attended the University of Mumbai and worked as an assistant to filmmaker Raman Kumar. In 2012, he was the recipient of the Most Entertaining Director award at the Big Star Entertainment Awards ceremony. He and his wife Tani Basu have two daughters. He directed the 2010 film Kites which starred Hrithik Roshan.